I didn't took any entrance test. During my time in 2006 there were very few placements. But my college tried it's best and totally 8 of us got placed in different areas. 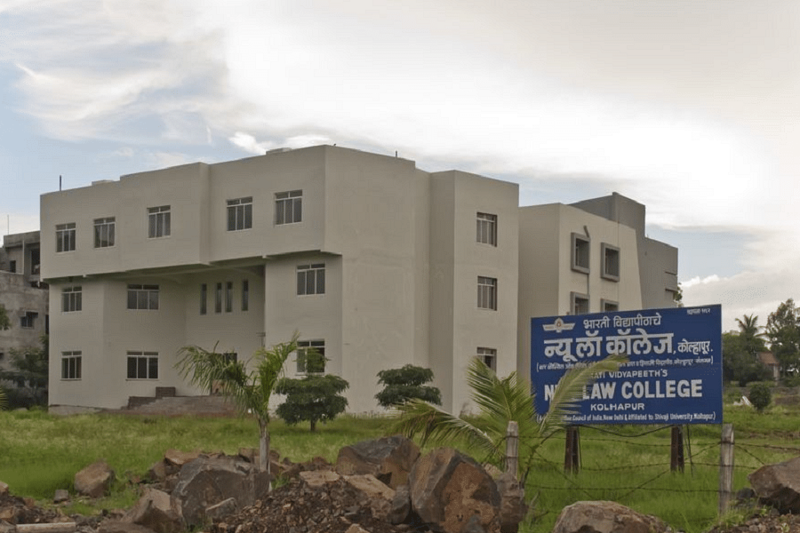 In order to encourage and impart high quality of legal education in Kolhapur, Bharati Vidyapeeth established its New Law College in the year 1982. The main aim of this college is to build a strong society of responsible and liable legal professionals. They believe in integrated development of the personality of an individual. They have imparted and inculcated the best qualities among their students of social responsibility as well as social awareness. They have created best opportunities for the students to explore. 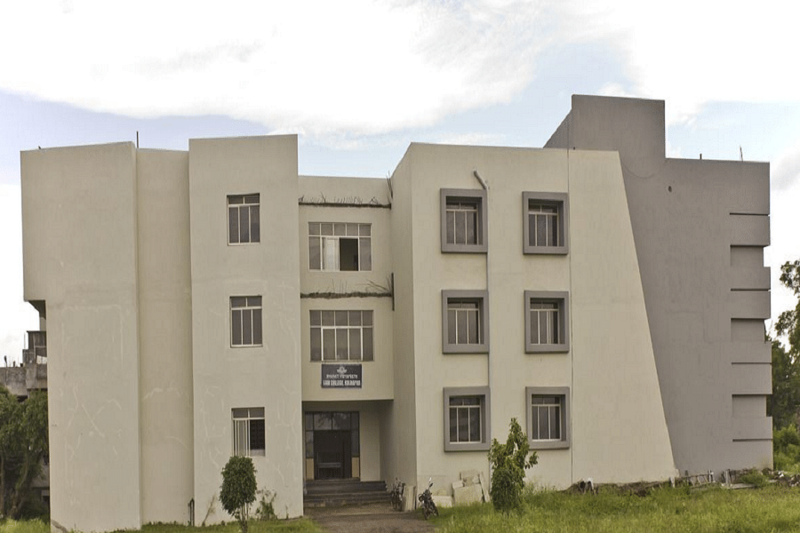 Brilliant infrastructure: Being located in the core heart of Kolhapur city, the college offers huge and extra ordinary infrastructure for the students, which include exceptional classrooms, excellent library, computer laboratories, playgrounds and many more. Best in class Internet access: Another amazing thing available for the students in this college is complete access to internet facilities for the convenience and comfort of the students. Facility of Scholarship: The College also offers the facility of scholarships as well as free ships for the deserving and needy students. They believe in the ideology, that money should not become the hurdle in the pathway of excellence and education. Inclusive personality development: The College looks after the complete overall development of the students by providing them with the opportunity of various sports, cultural and extracurricular activities. They also organise various moot court sessions for the students.